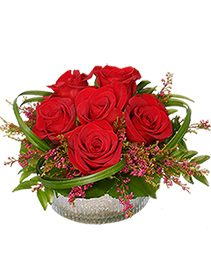 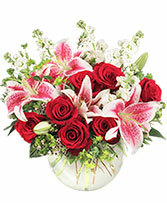 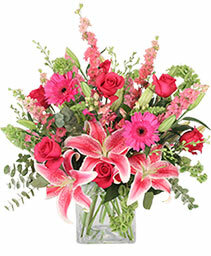 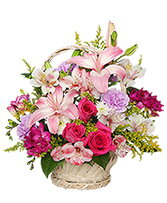 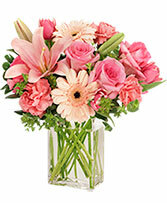 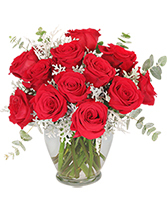 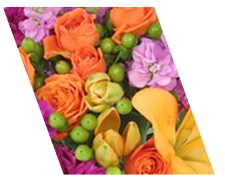 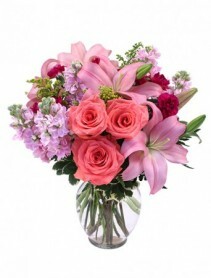 Anniversary Flowers Milton, FL | PURPLE TULIP FLORIST INC. 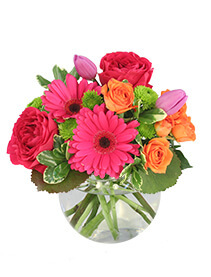 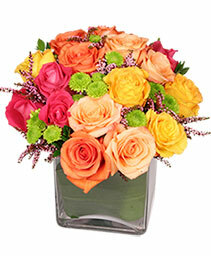 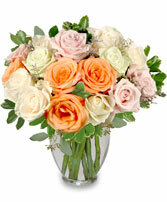 This brightly colored arrangement has 16 assorted colored roses and green button poms. 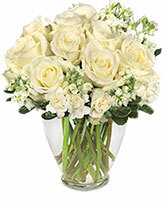 with an assortment of greenery sure to be a hit with anyone. Surprise someone with A Beautiful Sight Arrangement of white flowers. 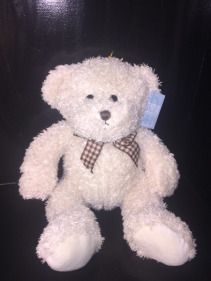 Feel free to call PURPLE TULIP FLORIST INC. or order flowers online 24/7.